As expected from a top Taiwanese company, it’s much awaited landmark smartphone HTC 10 or One M10) will be launching with the best quality of Boom sound speakers ever released till date. The teaser video released by HTC only adds to the excitement. The short video which you can find below is really interesting and gives us a glimpse of different sounds from cracking of a biscuit to playing a drum and shows the excellent craft of engineering in the flagship HTC 10. The teaser video provides some information on the Boom Sound speakers on the handset. Just to recall here, the previously leaked teasers of the smartphone were only in form of an image. The main idea of the leaked vidneo from HTC is to describe the crystal clarity in the hi-resolution audio and the tweet is also accompanied by the hashtag “ power of 10” As we already know from previously leaked information that the front dual speakers have been removed from the handset by the leading smartphone maker and which suggests that they will be placed on the back panel. • 12-megapixel rear autofocus camera, and a 5-megapixel front-facing camera. Apart from above features, there was a physical home button and the two capacitive touch buttons at the front below the screen which were shown in recently leaked news and image for the flagship smartphone. 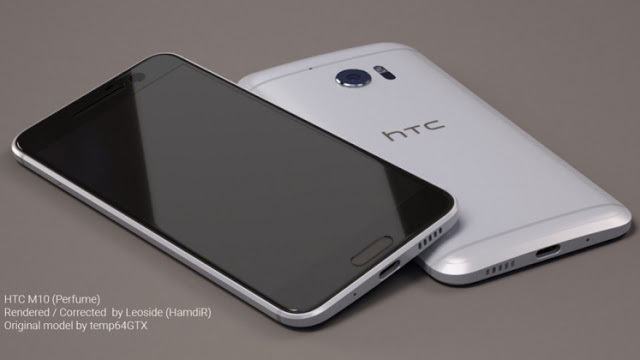 Although only for Taiwan as of now, the HTC 10 is scheduled to launch on 12th April 2016 and devices are expected to be available in market by 15th of April 2016. Hence, the news would be thrilling for the gadget fans and more for the music lovers who look for clarity in their favourite songs and music. We can just wait to go boom boom.